Hong Kong: A prominent Australian democracy advocate has been detained by Vietnamese security police in Ho Chi Minh City and has not been heard from in almost two weeks, the pro-democracy group Viet Tan says. 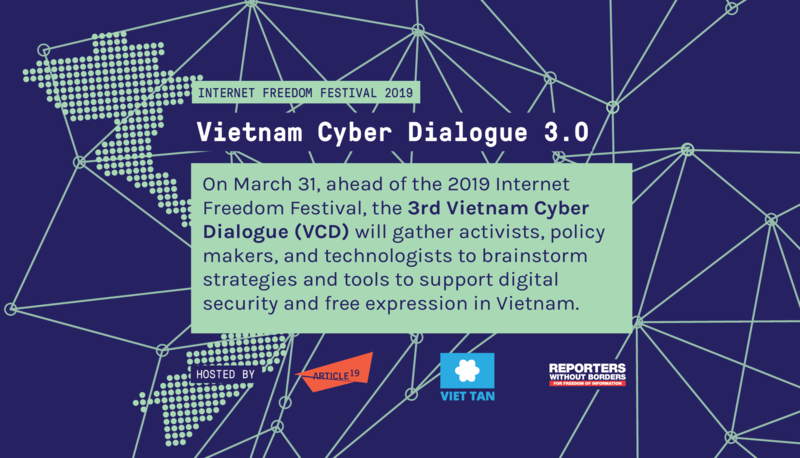 Chau Van Kham, a member of Viet Tan, was detained after he crossed the land border from Cambodia on a fact-finding trip in his native country in early January and travelled to HCMC where he met with Nguyen Van Vien, a member of the Brotherhood for Democracy. He said Viet Tan and the family of Mr Kham were in close contact with the Australian foreign ministry and members of parliament. A government spokesman was unavailable for comment. Mr Kham is a well known member of the Vietnamese community in Sydney with a long history of campaigning for human rights in Canberra. 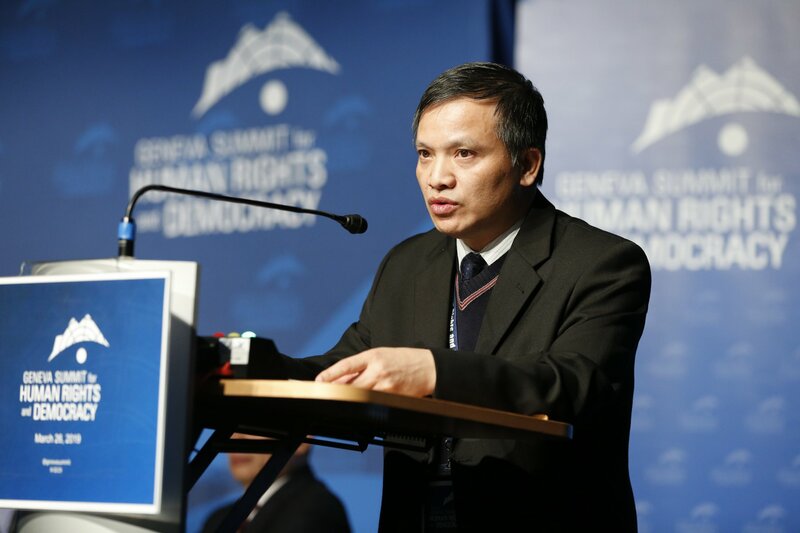 Mr Phong said Mr Kham was detained on January 13 and held incommunicado alongside Mr Nguyen. He has not received any Australian consular access. 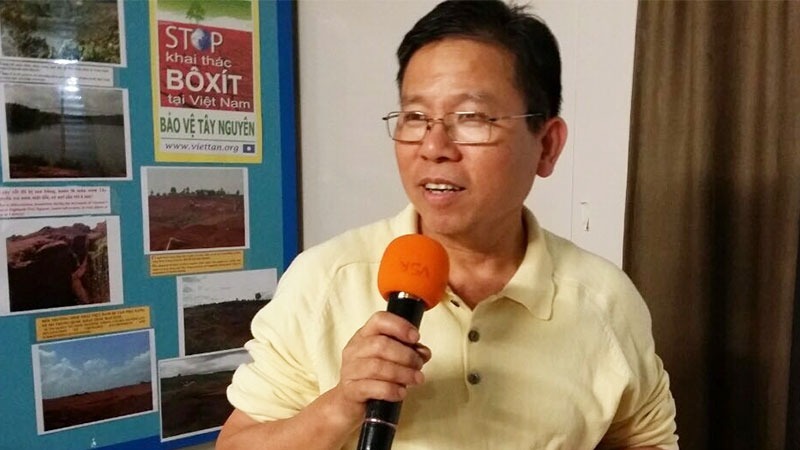 “The Vietnamese authorities have not released any information regarding the detention of either individual,” Mr Phong said. “We are calling for the immediate release of Chau Van Kham and Nguyen Van Vien,” he said. 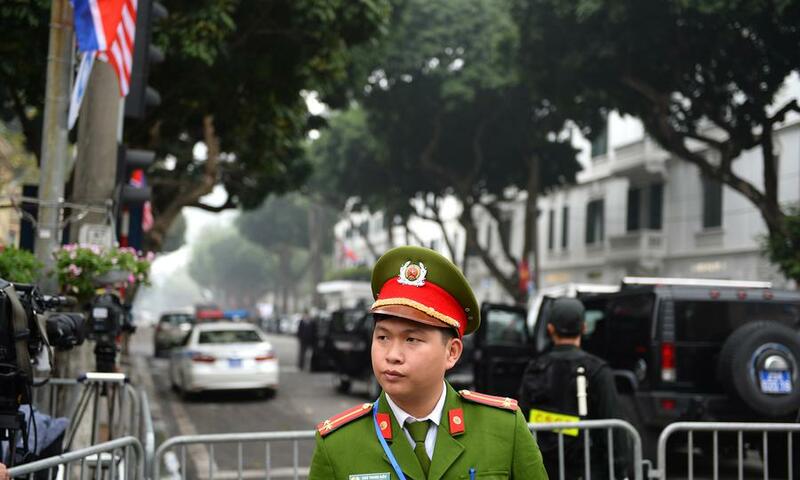 Communist Vietnam has taken a hard line against pro-democracy advocates. New York-based Human Rights Watch says Vietnam’s human rights record remains dire in all areas where the police use torture and beatings to extract confessions. Mr Kham’s detention follows the arrest of Australian-Chinese writer Yang Hengjun in Beijing. He was charged with espionage for “endangering China’s national security” and engaging in “criminal activities”. and reform the country through peaceful means.